Once again we would like to thank Motorline Direct of Shepshed for their very generous sponsorship. The company has now presented us with our sixth quarterly cheque for £2,028.80 making £13,872.43 which they have so far donated to the school. 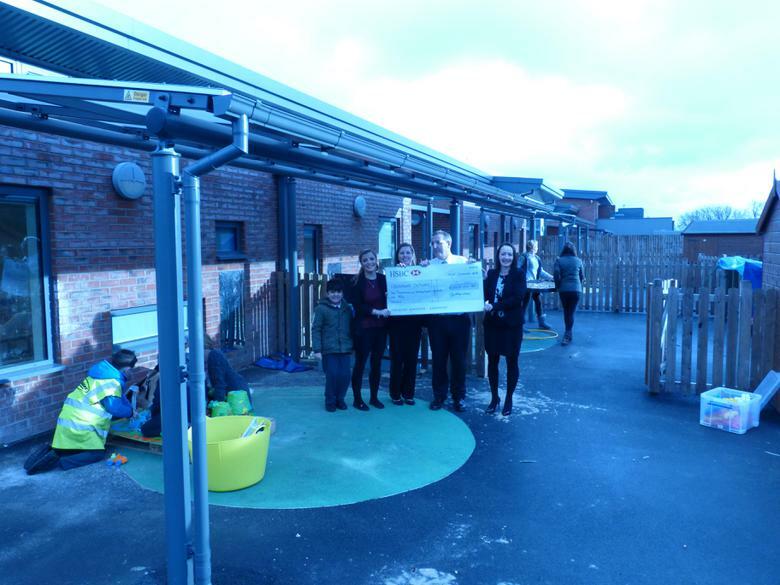 This has now entirely paid for the extension to the outdoor canopies on our primary side of the school. Future donations will go toward other Ashmount appeal projects to benefit the children at school. Many thanks to Ash, Geni and all the staff.